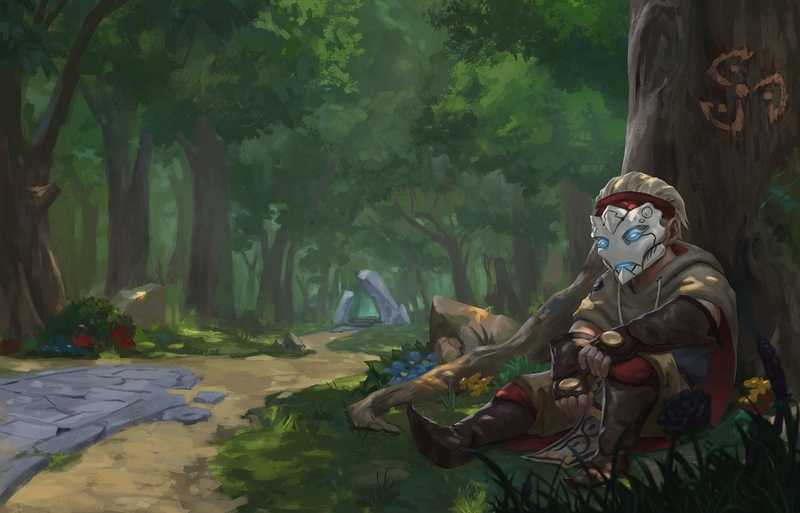 Players will enter the living, breathing, hand-painted world of Mask Of Semblance. This 2D hand-painted Action-RPG is designed to be playable forwards and backwards. Adventure alone or cooperatively with a friend. In this new demo, The Boy and The Mask will stumble upon a cursed village full of nomadic tradesmen, sapped of their strength and their will to live on. Influenced by the curse himself, The Boy must fight for survival and the future of the Palati by solving the mystery of the forest.